aus dem Hause "Cognac Maxime Trijol"
2017: Gold-Medaillé bei der "Best French Wines & Spirits for Germany"
An old gold and mahagony appearance with hints of golden copper.The whole has a complex and rounded bouquet. The exotic fruit and Bourbon Vanilla notes are suave and soft, and the empyreumatic aromas (leather, smoke, toast) are clean and enticing. It is soft and generous on the palate with supple, well-integrated tannins. It develops into nutmeg, leather and brioche notes which give this rum an exceptional, utterly seductive aromatic palette. 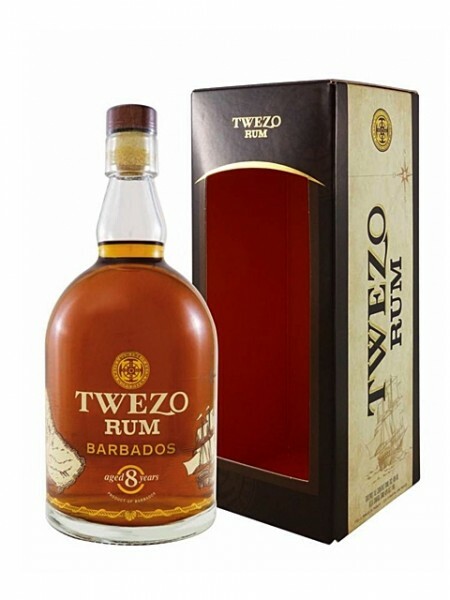 This rum is structured, elegant and rich in the typical flavours of the West Indies. More than just an invitation to travel...this eight-year-old rum transports you directly to the heart of Barbados !